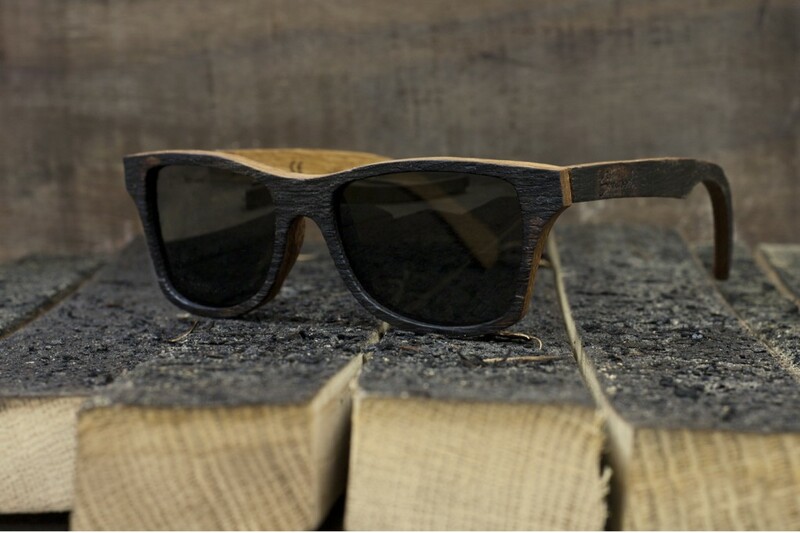 “The Bushmills” Whiskey Barrel Sunglasses. Image from experimentwithnature.com website. Over the years I have seen many things made from whisky casks. In my search this morning for something totally unrelated I encountered this website Experiment With Nature by Shwood and Bodega in Portland Oregon USA. Luckily I had linked straight to the “The Bushmills” Whiskey Barrel Sunglasses or I would have missed it. What a nice concept to have come to realisation, so I thought I had to just post it here. As to if I can ever get my hands on some and or actually see them person we shall yet see. None-the-less below is a very neat movie on the products creation. 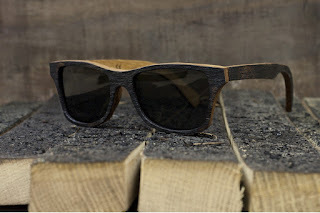 "The Bushmills" by Shwood and Bodega from Shwood Eyewear on Vimeo. Be sure to check out some other very nifty production in the Shywoodshop. Enjoy.